The Brooklyn Rewards Card helps you get instant rewards of cash savings, no more reward points that have to accumulate for months to get something in return, no more waiting, its instant, immediate and makes your money more valuable and buy more for less. To get, one contact us via the chatbox below. The no 1 Green Cafe in town! ​Tasty food, great coffee, heavenly deserts! ​Enjoy a 10% discount at The Pickle which is located on Convent Road attached to the Altius Nest hotel. 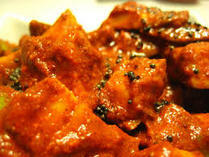 Get great vegetarian and non vegetarian food plus tasty fish dishes here. For the most delicious home made chocolates in town go to the Manna Chocolate Factory. Your Brooklyn Rewards card gives you 10% on the chocolate here and also the spices and essential oils shop that is next door. Located on the way to the bustand near 7 roads junction. Your Brooklyn Rewards gets you 10% off at the Cheese Shop, owned and run by the famous Kodai Dairy Products, with over 30 years in the business and one of the pioneers of cheese making in India. Enjoy the best cheese that you can buy with a wide selection of cheddar, mozzarella, gouda, parmesan. Call +91 9994543837 to get directions on how to get there. The Brooklyn Rewards Card gets you 15% off at the Sunshine Rewards Kashmiri jewelry, handicrafts and semi precious stones. 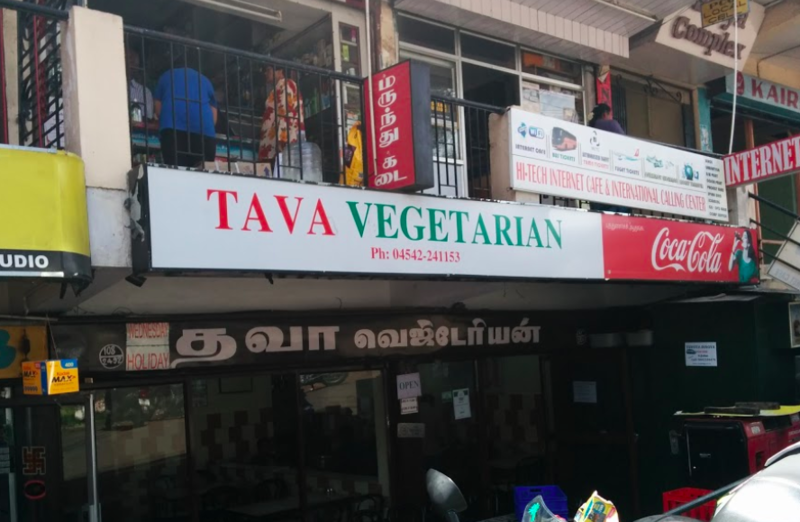 This store is located on PT Road opposite Tava Restaurant. The most luxurious and No 1 cottage stay in Kodaikanal. Your Brooklyn Rewards gets you 10% off the room rate at Fairway Inn, so that you can enjoy an amazing holiday at Kodaikanal. Call: +91 9442328446 or email info@fairwayinn.co to book. Mention that you are a holder of the Brooklyn Rewards card before booking. Your Brooklyn Rewards Card gets you 5% off at The Prana Spa in Kodaikanal, the best spa in Kodaikanal. Enjoy Massages, facials, scrubs, wraps, hydrotherapy at a discount.